1.This airflow puffing machinery is the largest volume puffing machinery at present in china , it can heats by electric or by gas , can puff many grains such as rice, wheat , corn , soybean, millet, buckwheat, beans and so on . the output is large, and Enerable consumption is low . safety coefficient is high , it is one of necessary machinery used in puffed food factory. 2.Safe and reliable : install a relief valve, and a shield, tank outside mouth equipped with gasket, reached a certain pressure, automatic discharging gas, before and after the discharge valve with , can be manually discouraged, use LDsolute safety. grains put into this barrel, for puffing . machinery self use plastic film wrap, outer by wooden casepack. 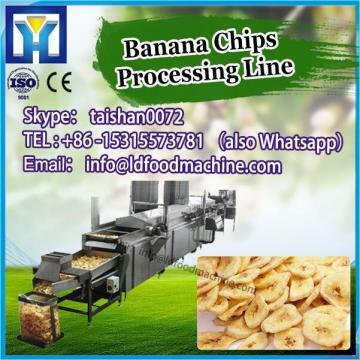 To know more Electric automatic cornflakes breakfast cereal machinery equipment , please contact with us freely.